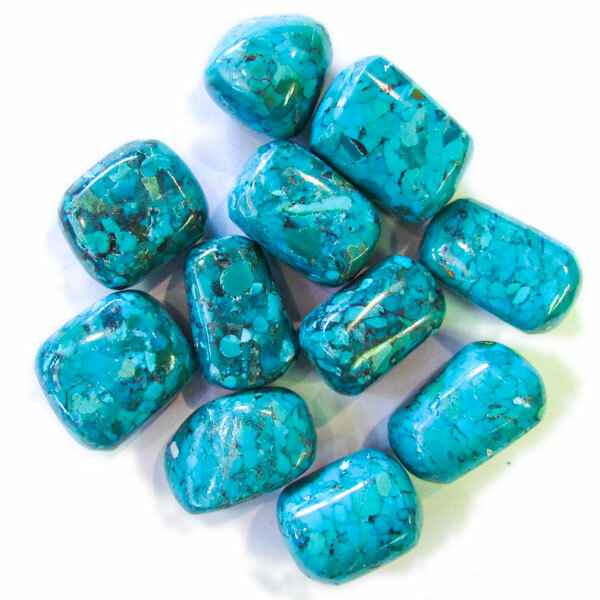 Stabilized turquoise is a soft turquoise that has undergone a stabilization process to enhance its hardness and colour, making it suitable for use in jewellery. 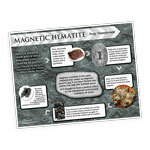 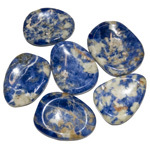 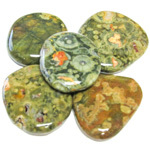 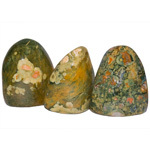 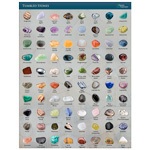 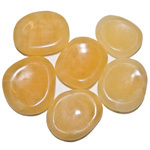 As a healing stone, it is thought to enhance communication and creative expression. 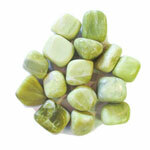 Turquoise induces peace of mind, is an emotional balance and a protection to the traveller. 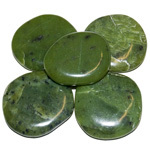 The stone is the colour of compassion and expression.